Why would you like to see Joy, An Irish Christmas on TV? 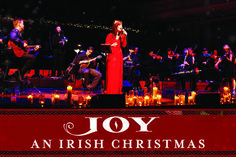 Please go here and tell the Getty’s why you would like to see “Joy, An Irish Christmas” on television near you. By doing this, it will help to bring it to a TV station near you!